Vivo is all set to launch its next smartphone, the Vivo V9 for which Vivo is teasing on all of its social media platforms. 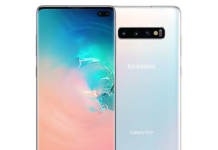 We already know some of its details like the design, the notch that will be there. 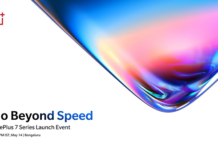 Vivo is having a launch event on 23rd of March in India where company will launch this smartphone but before that this device got listed on companies own website which reveals several details about this upcoming smartphone like colour variants, internal specifications, and design elements. As per the image you can see, it looks very similar to iPhone X as it has got same top-notch at the front which will have a front-facing camera, sensors and earpiece. And just like iPhone x, it has the vertical dual camera at the back. 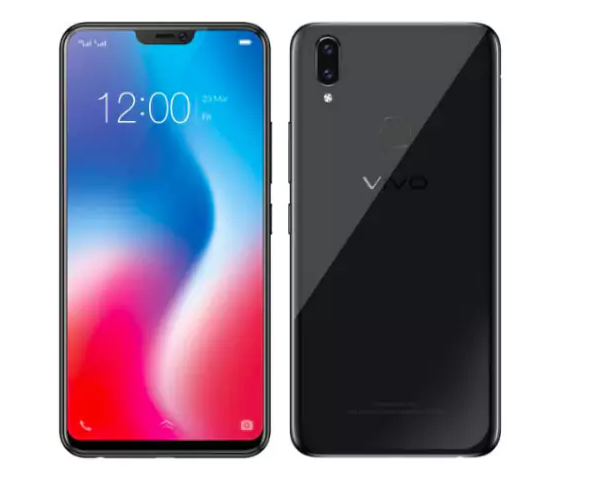 When it comes to specs, Vivo V9 will flaunt a 6.3-inch full-HD+ (1080×2280 pixels) IPS display with 18:9 aspect ratio. 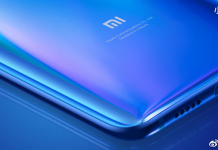 Under the hood, it is powered by an octa-core Qualcomm Snapdragon 626 processor along with 4GB RAM and 64GB inbuilt storage which can be further expandable via microSD card. 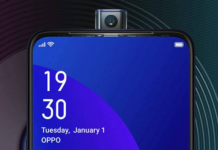 As per the camera front, it features dual camera setup of 16-megapixel primary sensor along with a 5-megapixel secondary sensor with LED flash. 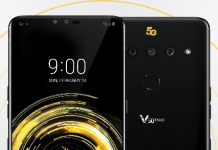 At the front, you have a 24-megapixel image sensor for selfies and video calling. There will be some AR and AI features to make your selfies more interesting like AI face beauty, gender detection, and AR Stickers. 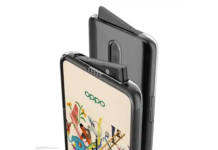 When it comes to connectivity front, it supports Dual SIM, 3G, 4G (with Band 40), Bluetooth 4.2, Wi-Fi with support for 2.4GHz and 5GHz bands, GPS, USB 2.0 with OTG, and FM Radio. It houses a 3260mAh battery. 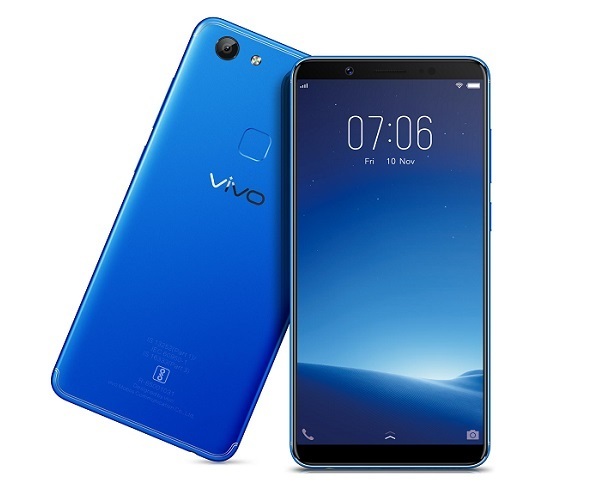 When it comes to software front, the Vivo V9 runs on FunTouch OS 4.0 which runs on top of Android 8.1 Oreo right out-of-the-box. As per the listing it will be available in Pearl Black and Gold colour options.